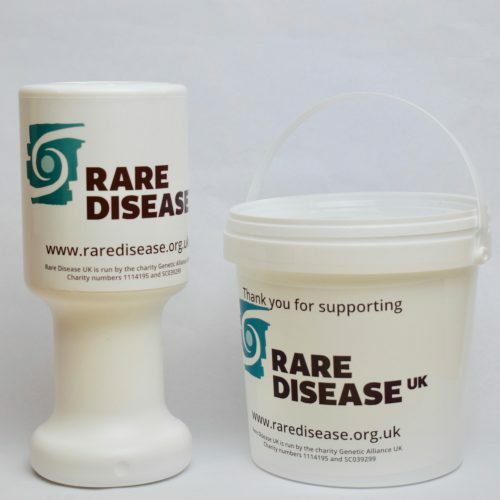 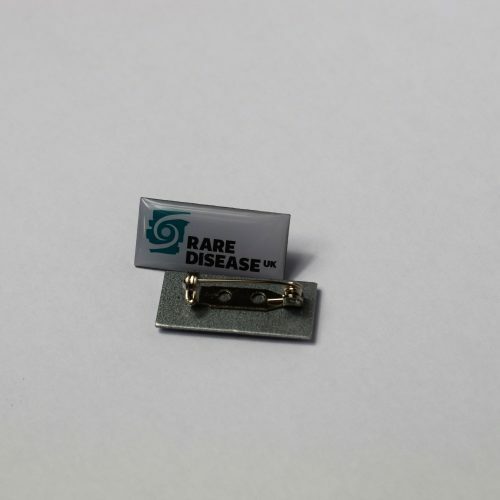 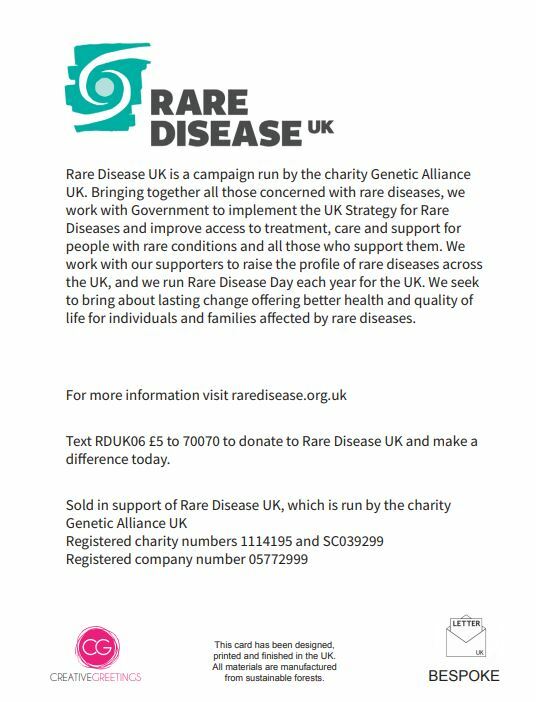 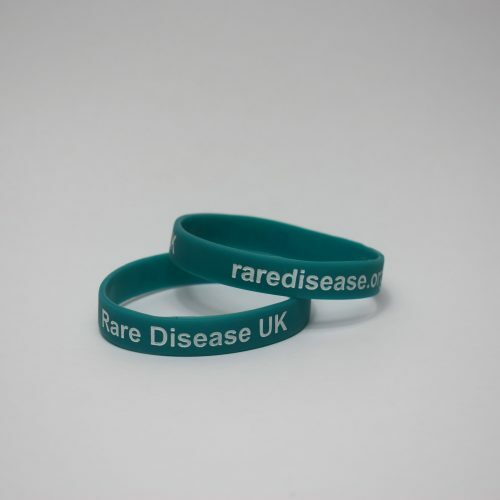 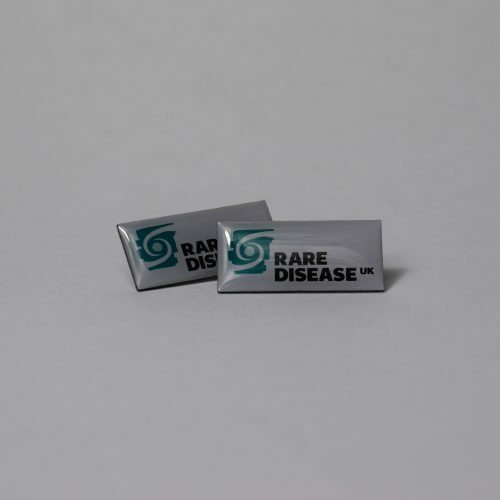 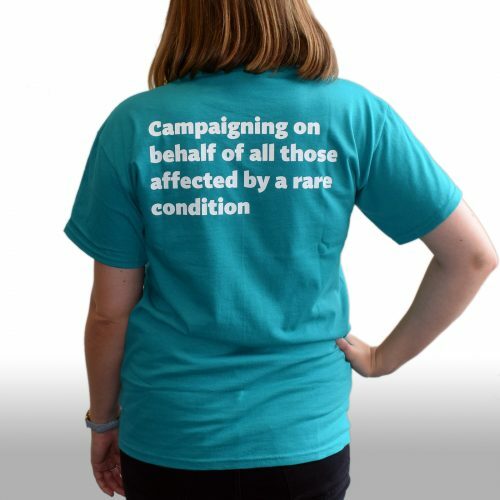 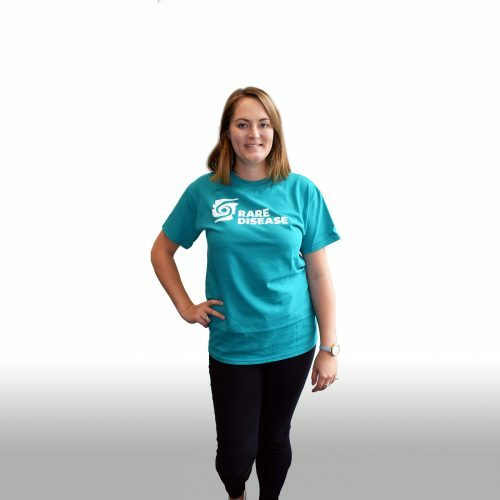 View basket “Rare Disease UK badge” has been added to your basket. 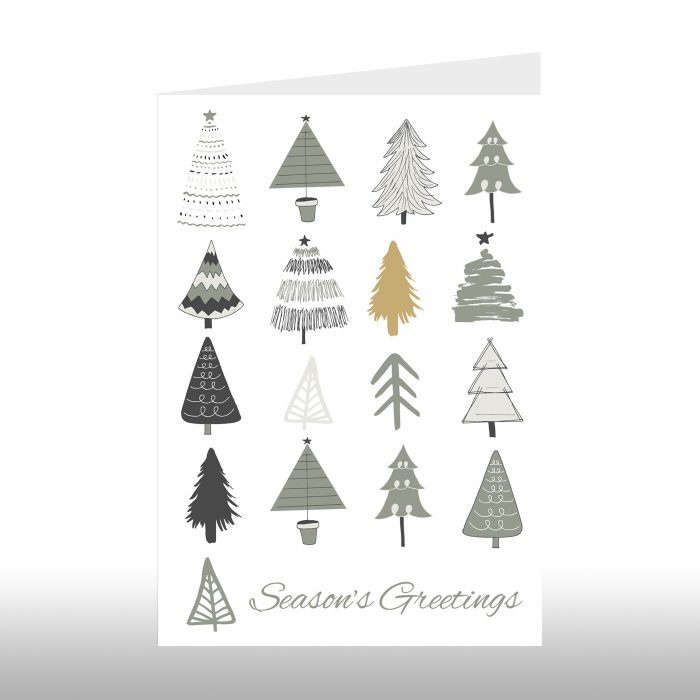 New year Offer ! 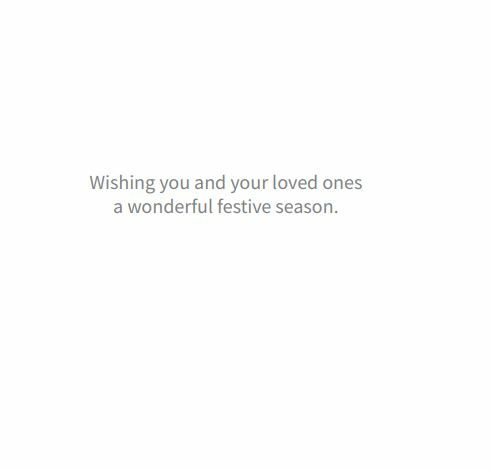 Buy 3 packs of cards for £10.